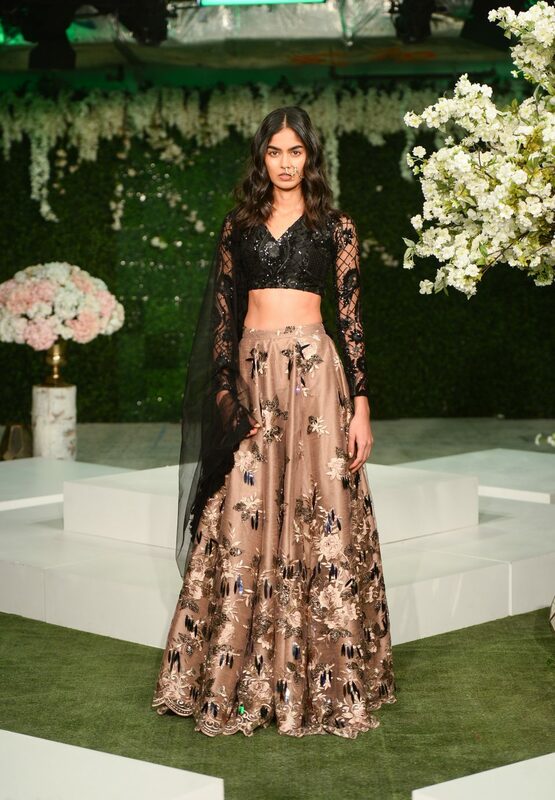 On Day 3 of Toronto Fashion Week, Mani Jassal presented her Fall/Winter 2018 collection in the studio space of Yorkville Village in association with RE\SET. The Toronto-based designer and Ryerson School of Fashion alum is best known for her handmade garments that are inspired by her South Asian heritage and celebrity following — Ashanti, Nazanin Mandi and Madison Beer are fans! 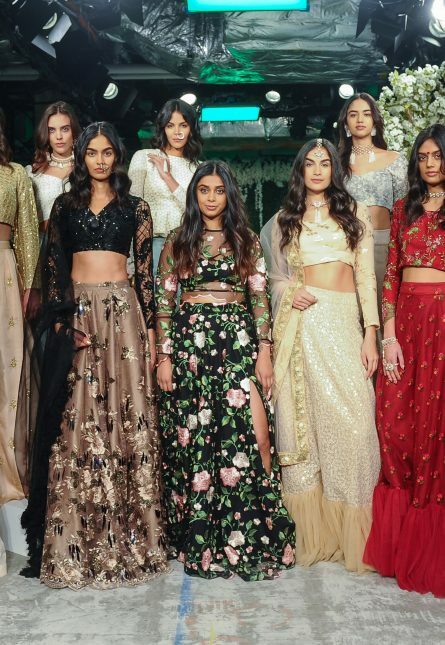 We chatted with Jassal about her inspiration, female empowerment and why showing at Toronto Fashion Week is so special. Why do you think that message is important? Why is it important for you to participate in Toronto Fashion Week?